The final episode follows the Nipwitz crew during April and May. From Finland to Austria and back. Episode 2 documents the cold yet snowy January 2010 in Finland. 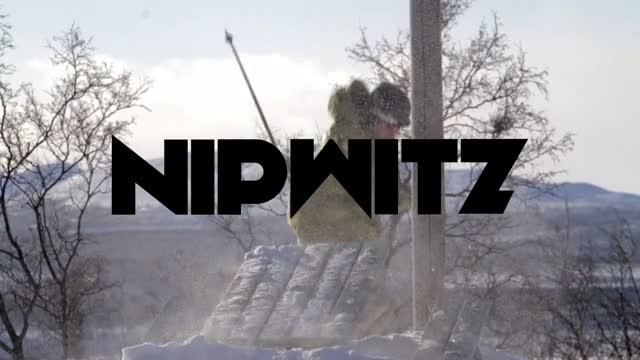 First episode of the Nipwitz cinemablog takes you through the early 09-10 season. An unforgettable urban skiing adventure to the Murmansk Oblast in Russia. This remote corner of Russia is just a five hour drive away from our home but feels much more distant.